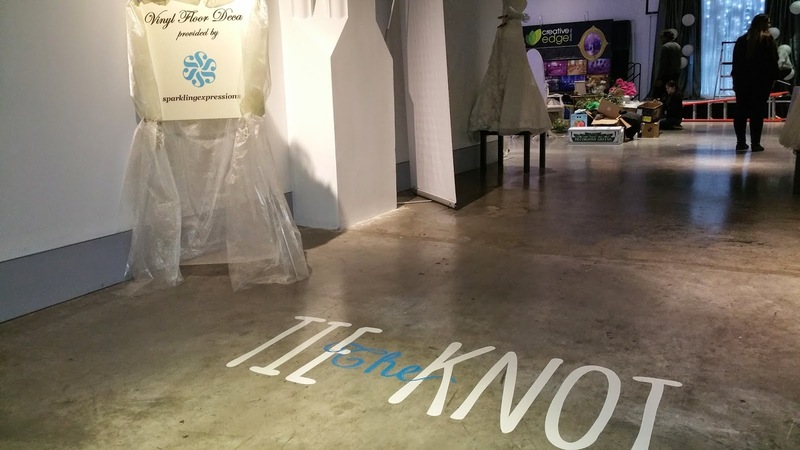 As previously mentioned in an earlier blog post on what vinyl decals we've been cutting lately, sparklingexpressions was on hand for this years edition of the Tie the Knot - Urban Wedding Show held at the Museum of Nature in the Nations Capital. 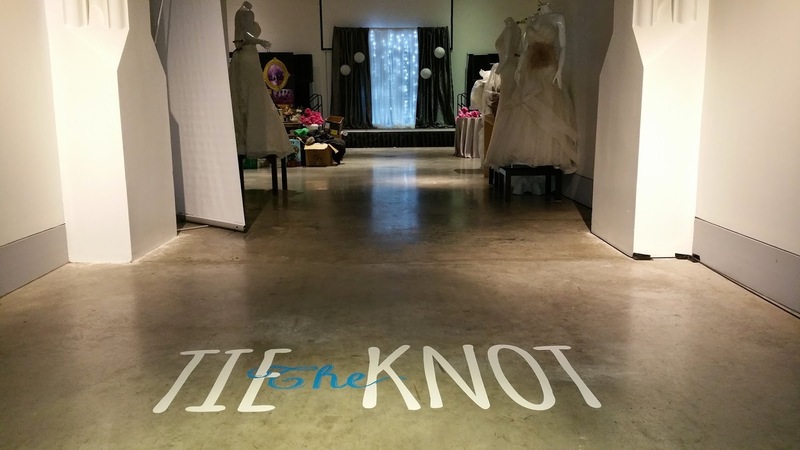 We cut in a premium grade vinyl their logo and applied it to the floor under an extravagantly decorated archway for everyone to see and admire as they made the rounds from wedding vendor to wedding vendor. 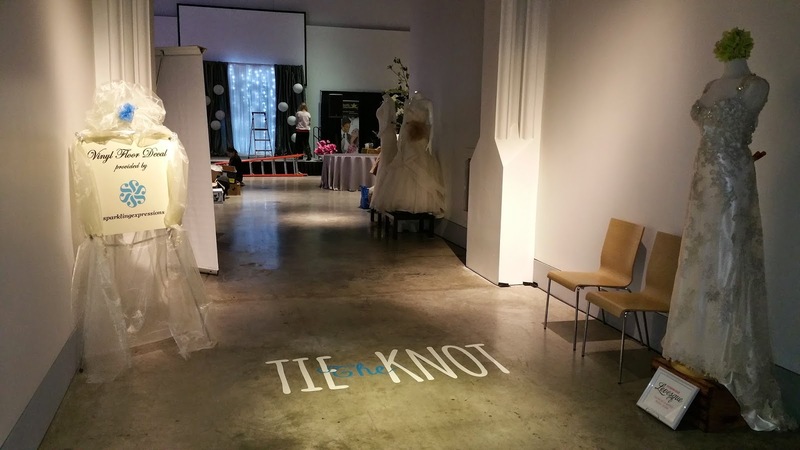 Ottawa has a lot of amazing wedding companies and this show showcased a great many of them. Well over 600 hundred people made their way through a snow blizzard to take in the show. 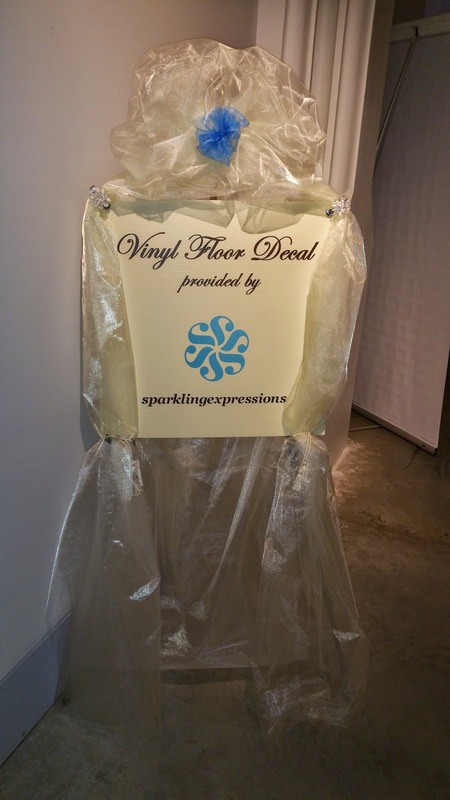 Here are a few pictures of the logo and vinyl decal that was placed on their floor. 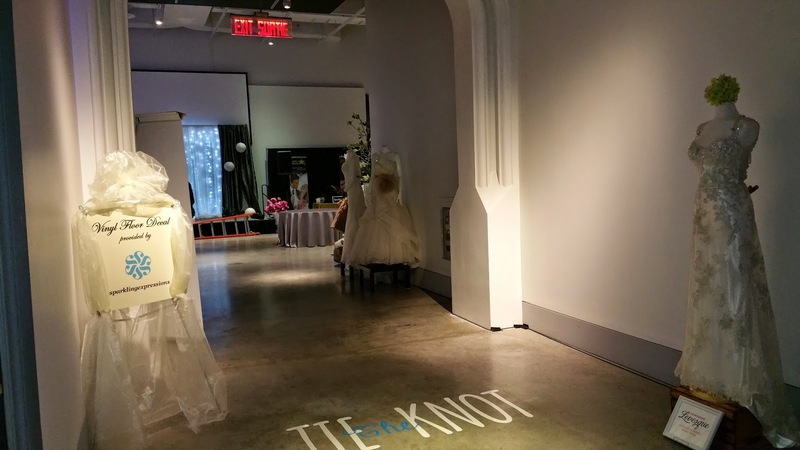 To learn more about all the other great wedding vendors that were on hand, a quick visit over to Facebook using the above link will give you even more information as well as photographs. We recently had our wedding at this place, and we couldn't have been happier. 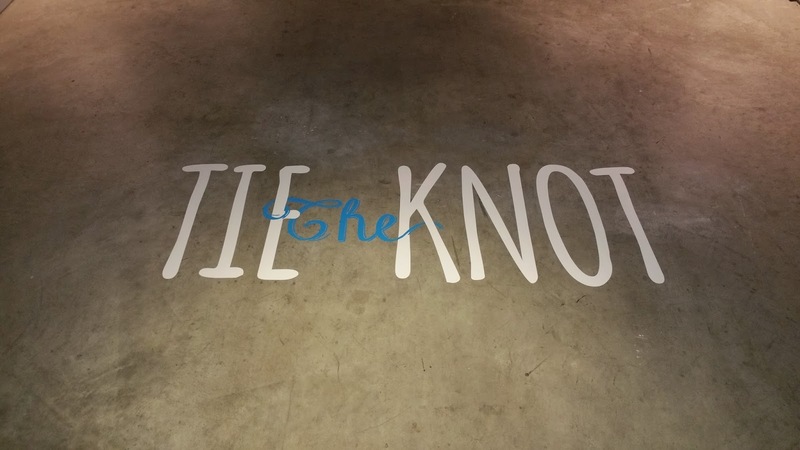 We had a particular vision for our wedding, and we were given just that. This is a unique location for vows, with an incredible view. Highly recommended!